Still feels new! This spacious home for sale at 191 Spencer Drive is fresh, clean and ready for a new owner. Deer Creek Estates is a fairly new residential development located just a few miles north of downtown Branson Landing offering easy access to schools and city amenities. Public utilities and no monthly homeowners association fees makes it all even better! 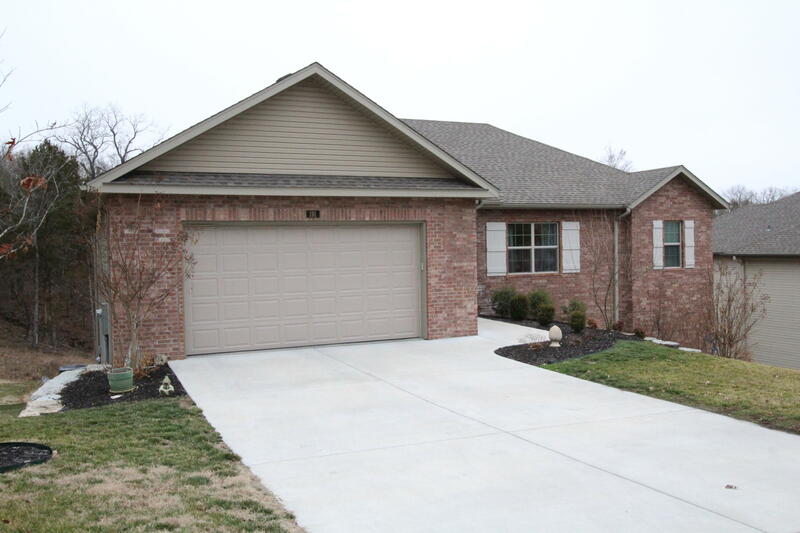 Please call 417.527.8435 for Branson Deer Creek Estates homes for sale.